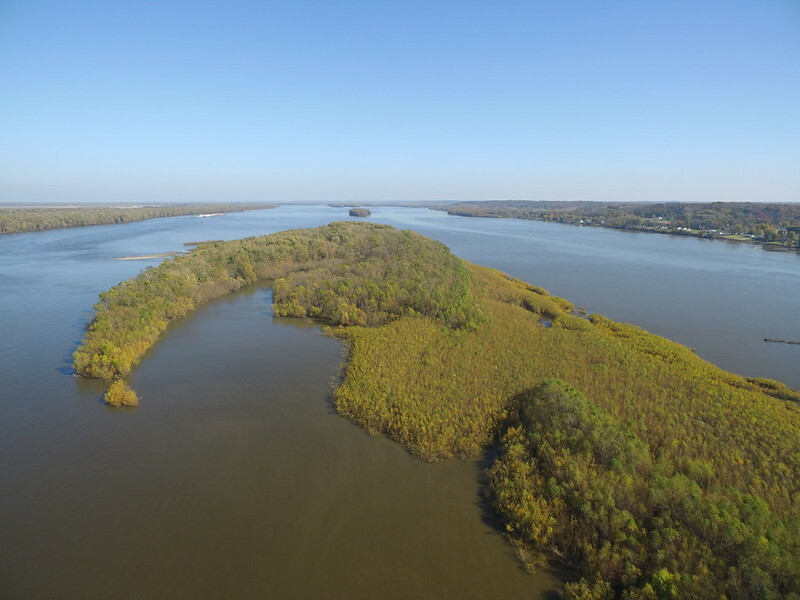 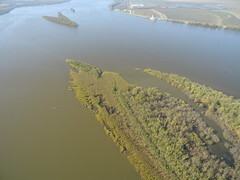 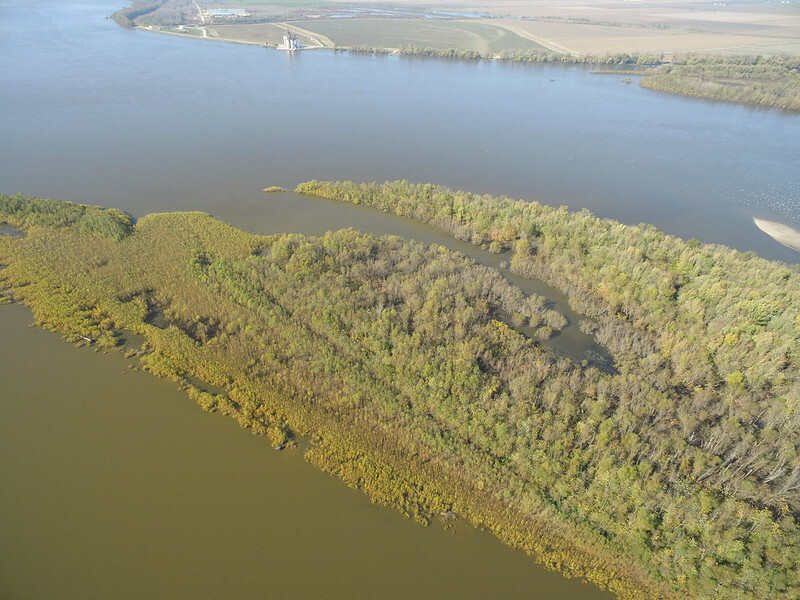 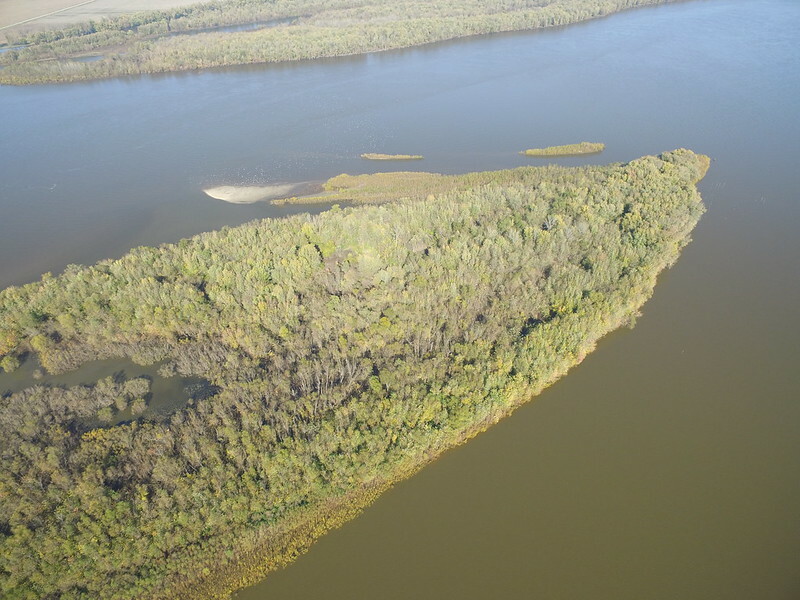 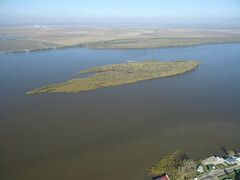 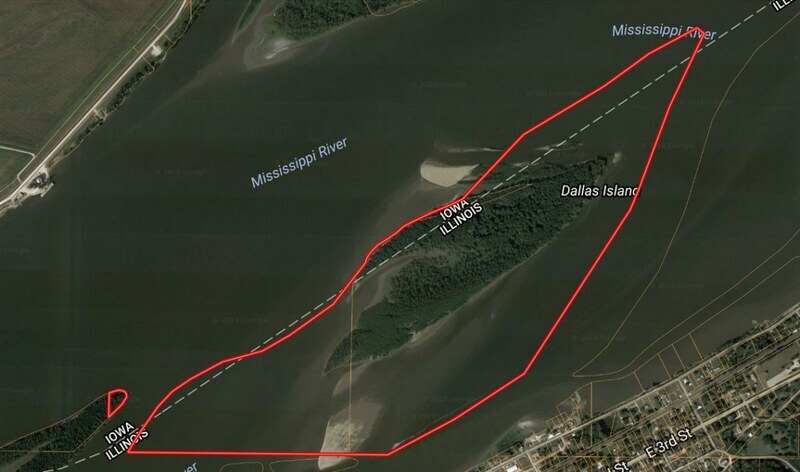 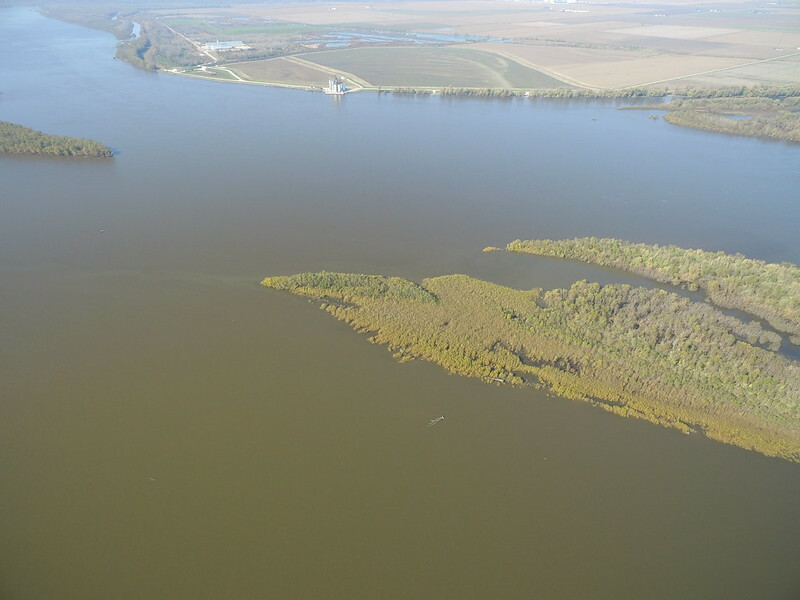 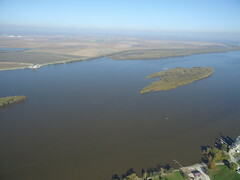 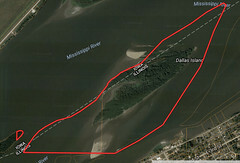 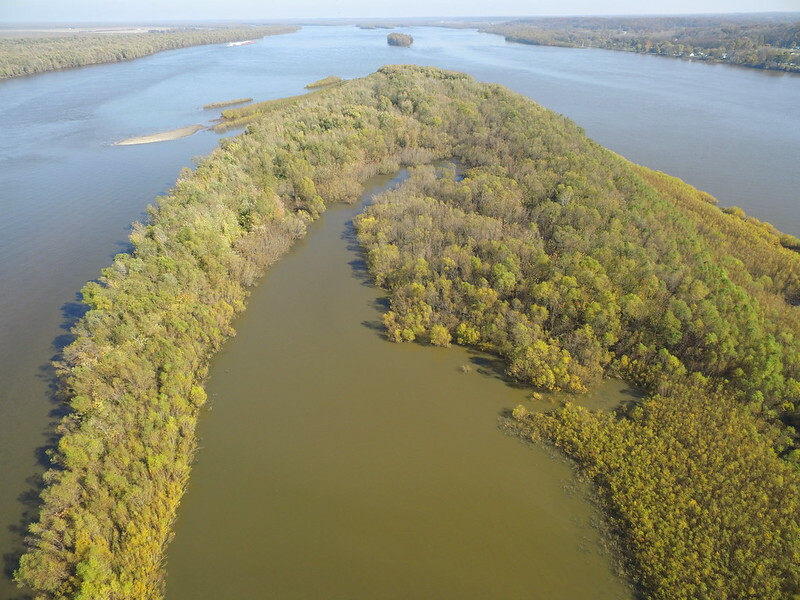 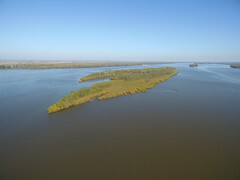 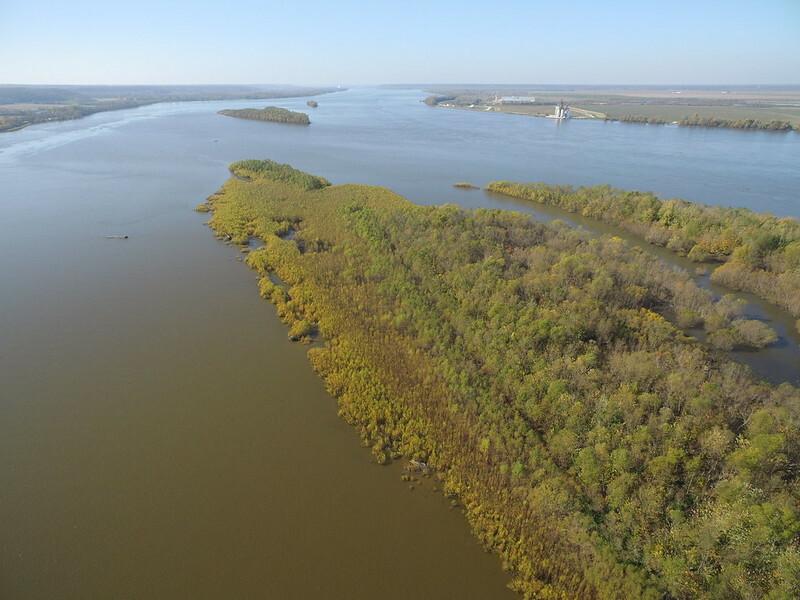 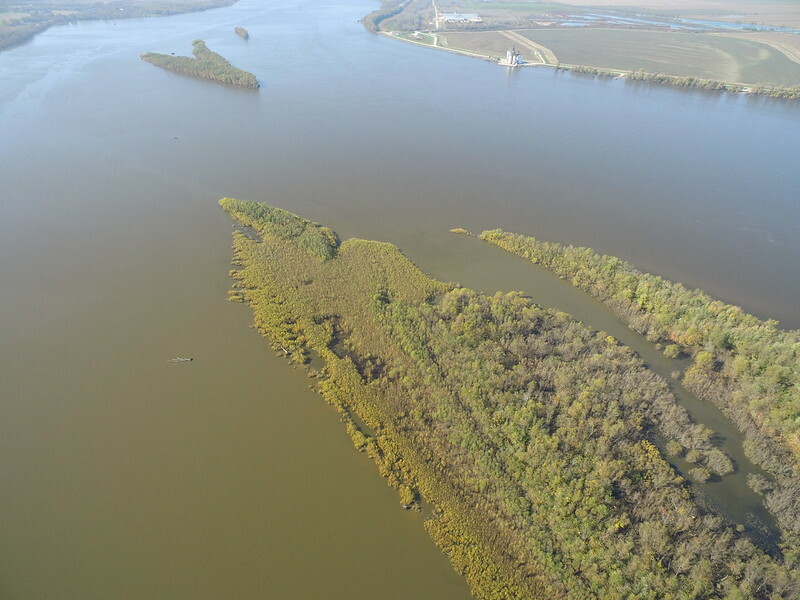 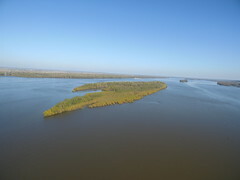 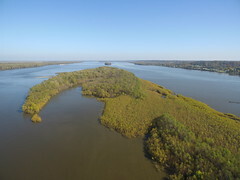 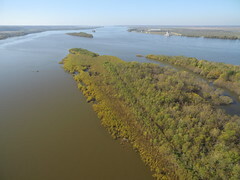 230-acre island in the Mississippi River known as Dallas Island. 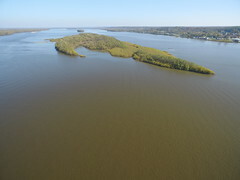 Located just on the Illinois side of Green Bay bottoms, this island has commercial potential for barge mooring and permanent waterfowl blinds. 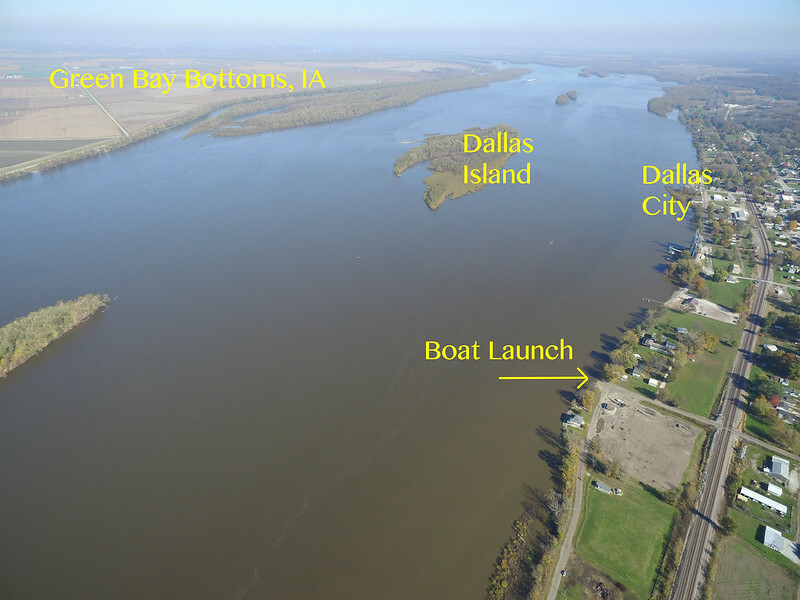 There are numerous recreational opportunities. 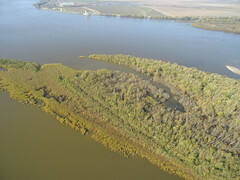 Fishing is possible year round and the waterfowl hunting is excellent since the island is located in the fly zone of pool 19. This private island also has a sand bar and nice cove for privacy and reduced current which is ideal for summer recreational activities. 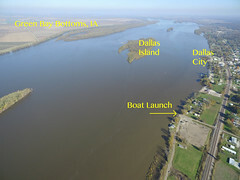 The Dallas City public ramp makes access quick and easy. 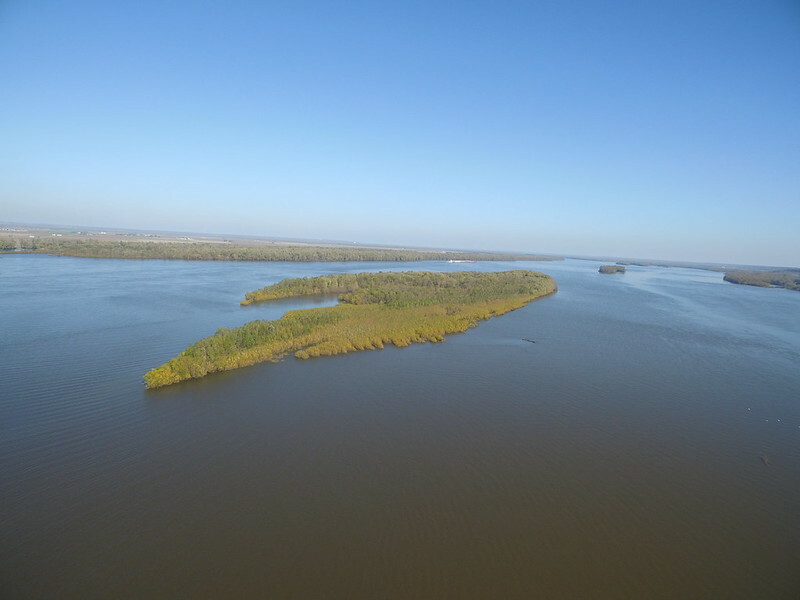 Now may be the time to own your own little piece of the world. 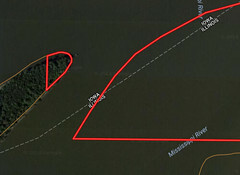 This property is potentially income producing and offers duck and goose hunting all in the same piece.